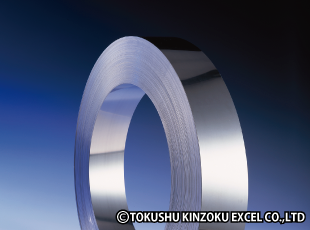 Soft magnetic iron steel (SUY-1) | TOKUSHU KINZOKU EXCEL CO.,LTD. SUY-1 is a soft steel with ultra-low carbon and low impurities. The grade is defined in the standard, "JIS C 2504 Soft Magnetic Iron," and is generally referred to as "pure iron." There are four SUY grades from SUY-0 to SUY-3. The suffix indicates the material's magnetic properties with grade 0 providing the best magnetic properties. What is the difference between SUYP and SUYB? SUY is the general name for this steel grade. The suffixes P (plate) and B (bar) can be used to identify the shape of the product. SUY-1 has less carbon content and lower impurities than carbon steel. It also features good drawability and good properties as a soft magnetic material. SUY-1 is mainly used in motor applications, but is recently being used more and more as magnetic shielding. It has high flux density and coercive force, and these magnetic properties can be maximized if the material is re-subjected to magnetic annealing after the cold-rolling process. We can manufacture ultra thin sheets of 0.030 to 0.099 mm. (1) This table below shows typical mechanical properties for products with a skin-passed finish (rolling reduction of 2%–3%). 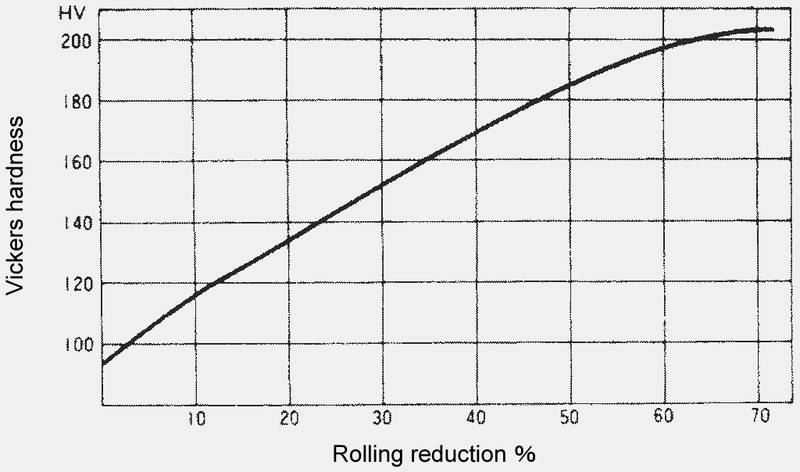 (2) The graph below shows changes in hardness when an annealed material is cold rolled. (1) This graph shows tempering temperature and coersive force. It has the same characteristics as JIS SUYP-1. 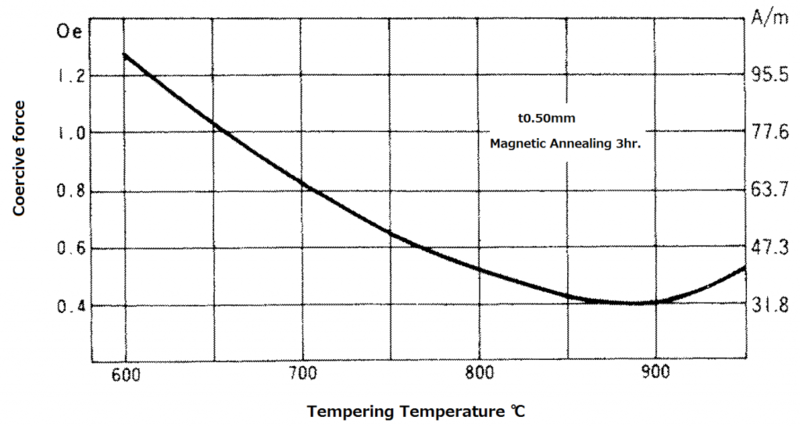 (2) What is applied magnetic annealing at 850℃×3hr satisfies the standard of JIS SUYP-1. *1 Coercive force is the value for magnetic flux density 1.5T.